Let your wild look take you on an adventure of a lifetime wearing the Raf Simons Replicant Ozweego from adidas® by Raf Simons! Limited release style as a designer collaboration with Raf Simons. Chunky sneaker made of leather upper with mesh details. Cut out details for a deconstructed silhouette. 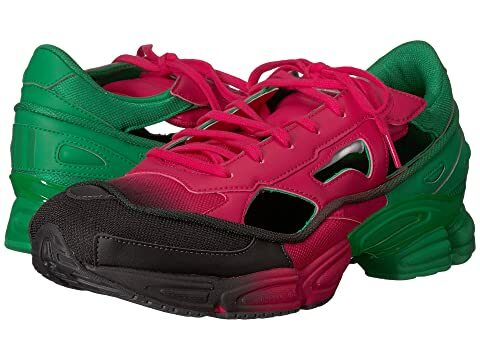 We can't currently find any similar items for the Raf Simons Replicant Ozweego by adidas by Raf Simons. Sorry!